10ft. Highway snow plow- (blades only)! 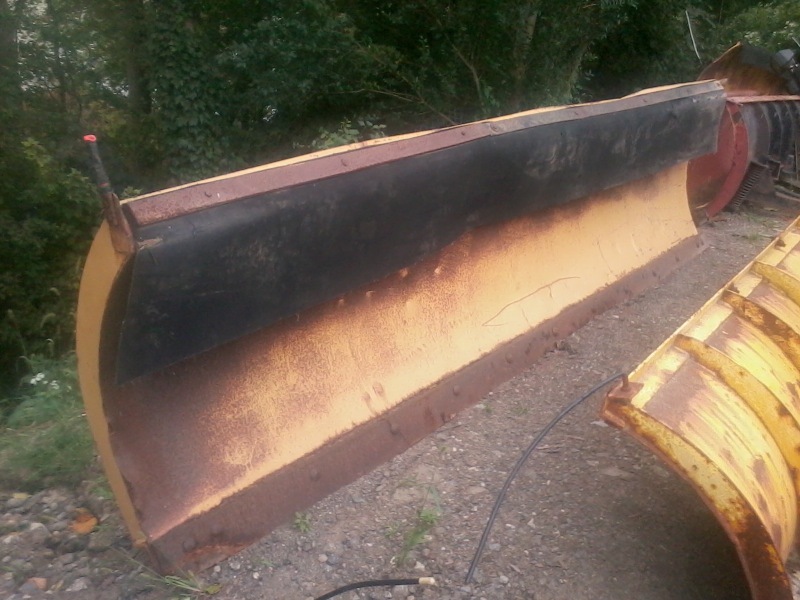 | PlowKing911: Used Snowplows for Less! 10ft. Highway snow plow- (blades only)! 2 Available Power angle, new cutting edge, snow foil in great condition. 21 inch ears. Internet special, cash and carry.